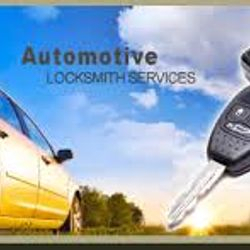 Here at superstar automotive locksmith in Maryland we are proud of our professional, reliable and affordable automotive locksmith services. 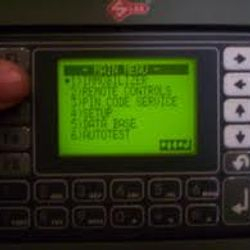 Servicing the Baltimore- Maryland- DC area anytime of the day or night any day of the year. 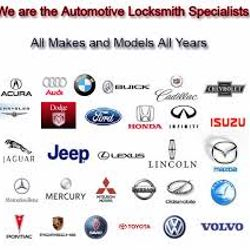 We take it on ourselves to make sure you will get the best automotive locksmith service in Maryland you can get on the fastest response time possible. 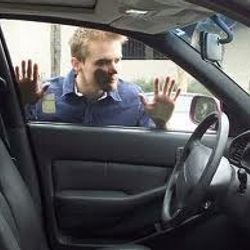 Our fully trained locksmith technicians will solve any car locksmith problem you may encounter with your vehicle using the highest quality equipment and the best products on the market making us keep up our high standard. 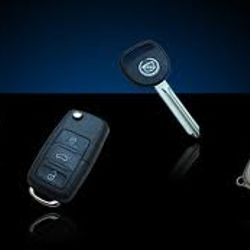 Our technicians will take care of all of your car locks and car keys problem low security and high security as well. 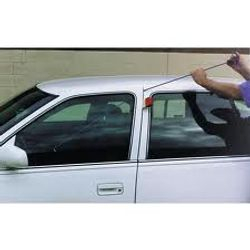 As your automotive locksmith in Maryland service provider we can offer you variety of solution to help make your car more secure and protected. 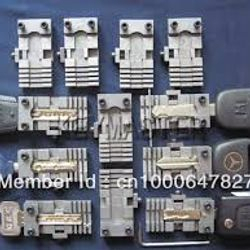 Car Key Replacement And Car Opening Services. 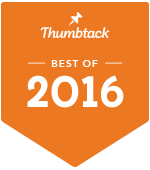 We Serve Most years Make And Models. 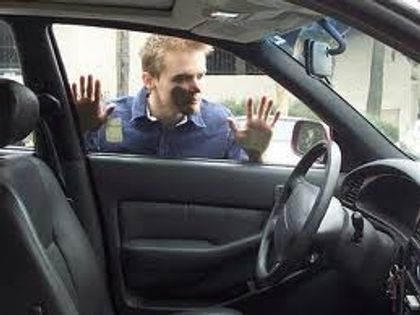 Are you Looking for a locksmith for cars? Superstar automotive locksmith in Maryland at your service. Lost car key replacement service.